Your fridge magnet is not an industrial magnet. When you feel the pull of a real industrial magnet you'll understand. You don't think twice about the magnets on your fridge. Often gifts from friends who have been overseas and freebies from some companies you do business with. 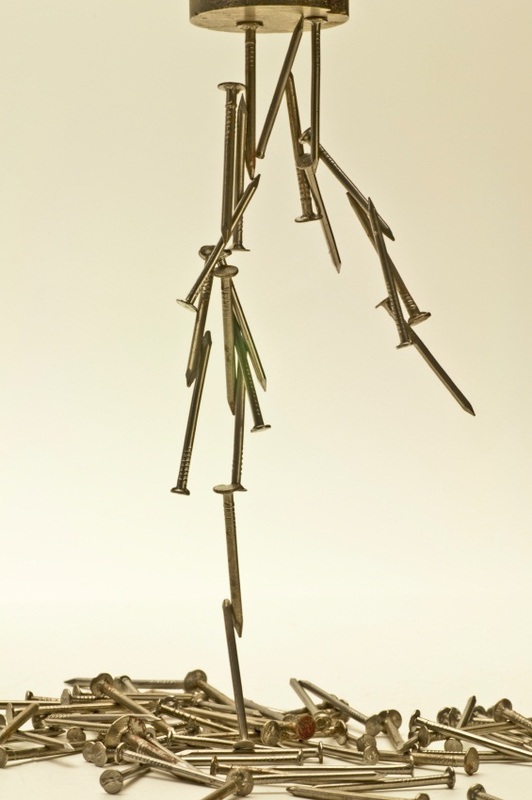 Did you know there is a whole industry built on producing magnets enabling items around your home to work efficiently? They're known as industrial magnets. What is an Industrial Magnet? An industrial magnet serves a function like holding, lifting, fixing, conveying or repelling. It can be used in a large industrial capacity, like removing valuable metals from construction waste, or smaller industrial capacities, opening and closing automated doors in manufacturing facilities. Industrial magnets work via a magnetic field that either attracts or repels other materials or, you know, just like any other magnet you can imagine. Just on a larger scale. What Influences the Design of a Magnet? The intended use will determine the best magnetic material - neodymium, samarium cobalt or ceramic - and shape/size for an industrial magnet. A crane moving crushed vehicles around a wrecking yard needs a powerful electromagnet. A science classroom might only need a selection of small magnets in variable shapes. Where are Industrial Magnets Used? 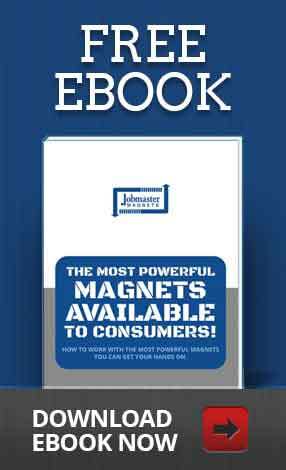 Around your home, magnets are at work helping you watch television, helping your computer store data, helping your credit card exchange funds, helping you remember friends and family by holding Christmas cards on the fridge. If you have been in a factory, magnets can be found running conveyor belts, plates, assisting items down chutes and separating parts. 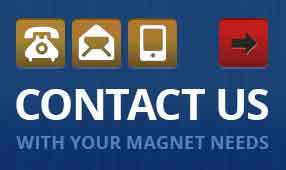 Magnets continue to play an important role in the world today. We think of magnetics as a base science, a simple technology, but magnets are present in an almost endless list advanced products and modern industrial processes. 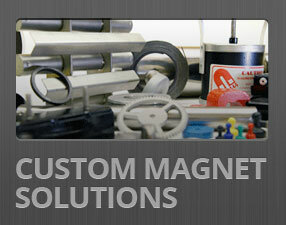 At Jobmaster Magnets we build customized industrial magnets for industries big and small. We will continue to educate our customers, because an informed customer is a happy customer. If you think you're informed enough to make the purchase you need today, contact a member of our team right away!